Bicycles that offer electric assistance and faster models that can travel at speeds of up to 45km/h are prompting policy changes in EU member states including Germany and the Netherlands. One in four bikes sold in the Netherlands is either electrically assisted or is a so-called ‘speed pedelec’, now subject to similar legislation to mopeds. According to official data, there are now around 1.4 million electric bikes in the Netherlands. Dutch research carried out by the SWOV Institute for Road Safety Research has found that while electric bicycles are not necessarily more likely to crash, injury severity is greater, particularly for older people. SWOV points out that older people, who may be returning to cycling after several years’ break, may have less muscle strength and poorer balance and the risks of severe injury and death are significantly higher for this group. Dutch police are now recommending that people take a safety course before riding an e-bike. The higher risk of injury is not just true for elderly users. 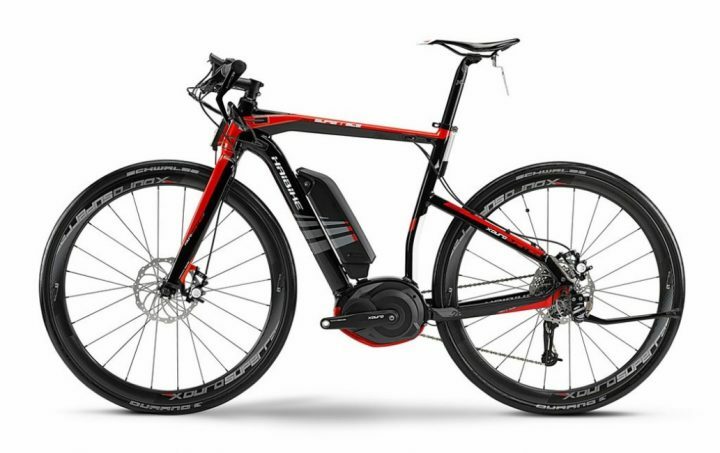 E-bikes are heavier and have different characteristics due to their centre of gravity and faster acceleration. Rarer 45km/h ‘speed pedelecs’ in the Netherlands are now required to use either the road, or combined cycle/moped paths and are prohibited on cycle-only routes. SWOV has warned that in both situations there are higher risks due to speed incompatibility (speed pedelecs travel at up to 45km/h – slower than car traffic – but faster than unassisted bikes on cycle lanes). Speed pedelec riders are required to wear a helmet, and the government is considering requiring direction indicator lights in the future. Brake lights are already required under EU type approval rules. Such bikes also need to have a license plate fitted. Federal statistics in Germany show that the risk of a fatal collision is twice as high on an electric bike compared to one without assistance. Senior citizens are also the main buyers currently. Take-up of safety courses has not always been high according to the German cyclists association. ETSC’s Belgian member VIAS institute has also warned of higher injury rates among electric bike riders, following a recent boost in sales.